“Man, oh, man” has Mother Nature been on a tear as of late. Hurricanes and earthquakes have been common place in the news, on our minds and in our hearts. In the aftermath of Hurricane Harvey and Hurricane Irma, we wanted to help in the relief efforts. So we put our brains and resources together to connect with a few organizations that are near and dear to our hearts. 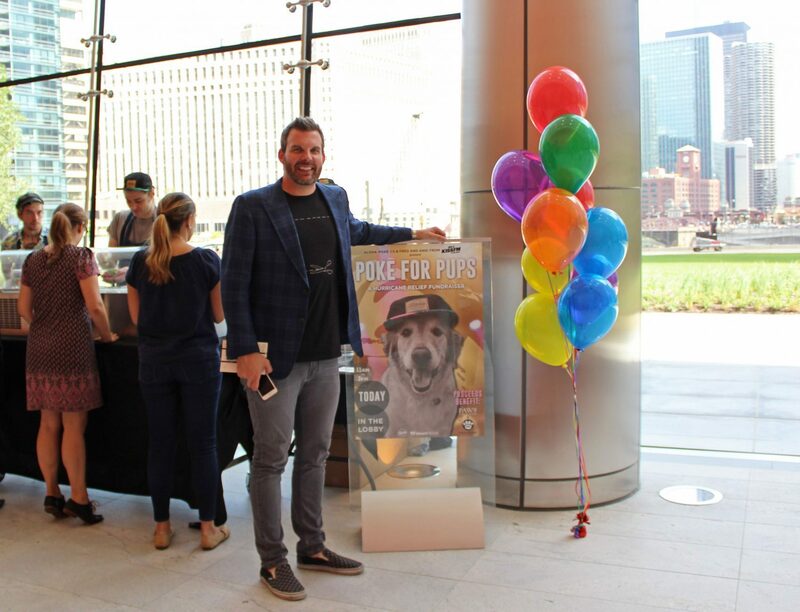 After connecting with friends and partnering with Fred and Angi from the Fred and Angi Morning Show on 103.5 KISS FM, we hosted “Pokē For Pups, with all proceeds benefitting Pilots N Paws and PAWS Chicago. Fred has been a pilot for 18 years after his father and grandfather inspired him to follow in their footsteps. 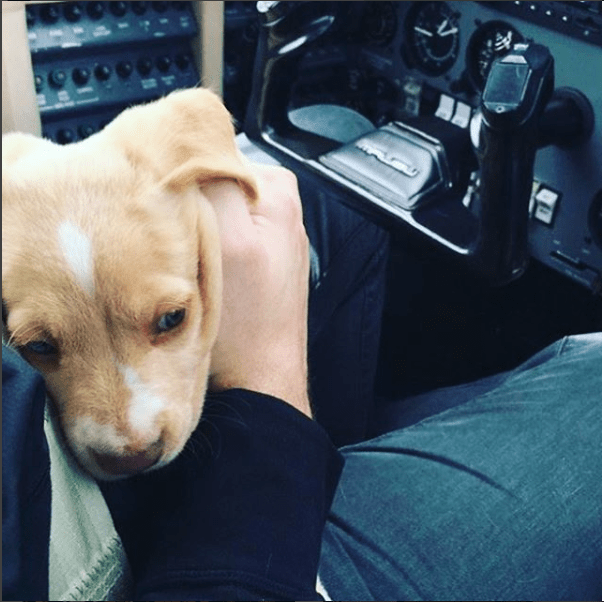 He got involved with Pilots N Paws because he was looking for ways to combine his passion for flying with his love for animals. 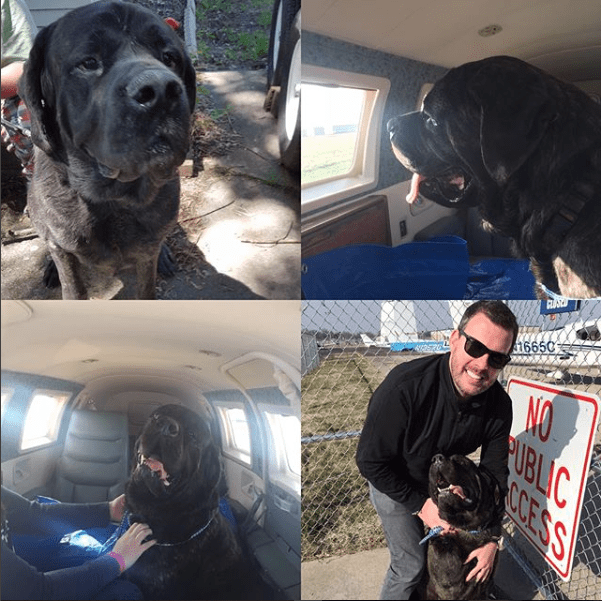 Fred is an advocate for no-kill organizations that rescue animals and find them new, forever homes. 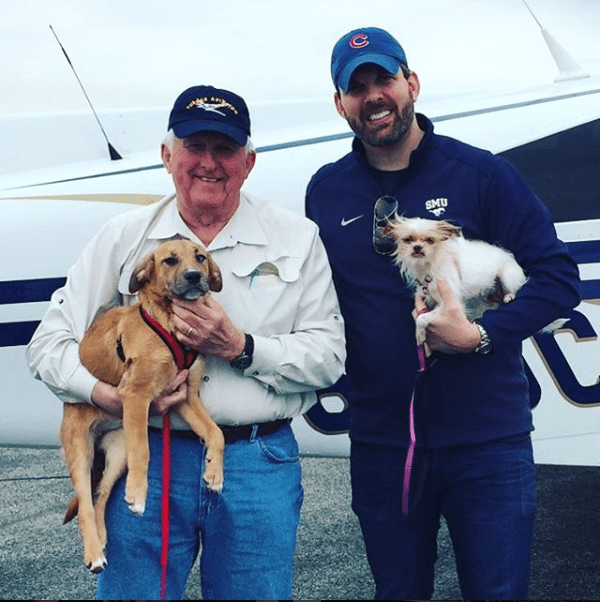 Fred got his private pilot’s license when he turned 18 and has since then obtained his instrument, multi and commercial ratings for land and sea planes over the years. 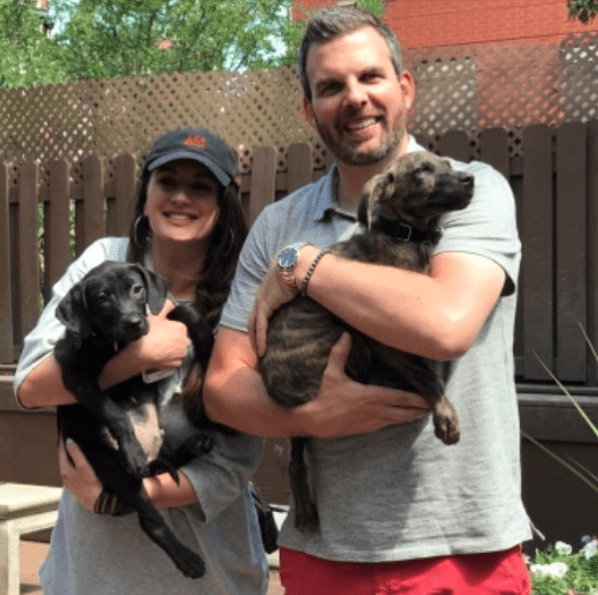 For more information about donating to PNP or PAWS Chicago, check out the links below.